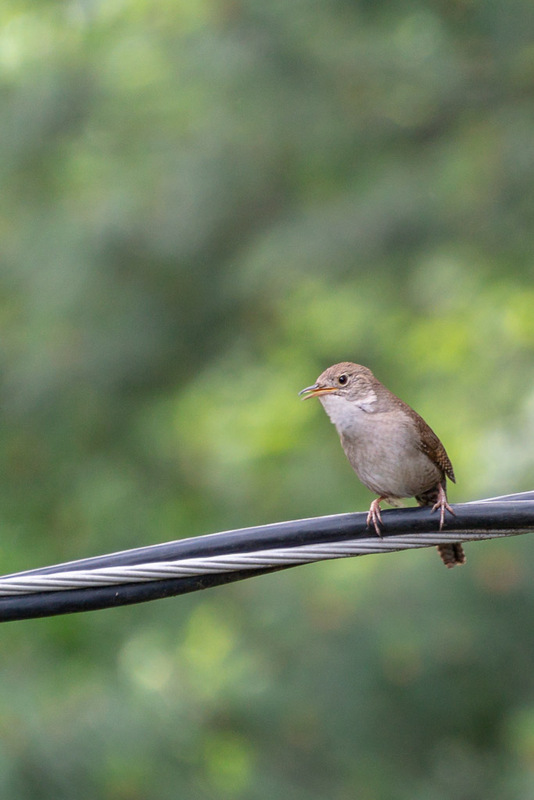 Mornings open with the full throated call of the House Wren. This opportunistic little bird makes his home where he can find a crevice or opening to build a nest. Like many other birds, he’s a carnivore and competes with the Robin for what worms can be found.